These four trees appear to stand guard either side of the Dunedin War Memorial cenotaph. 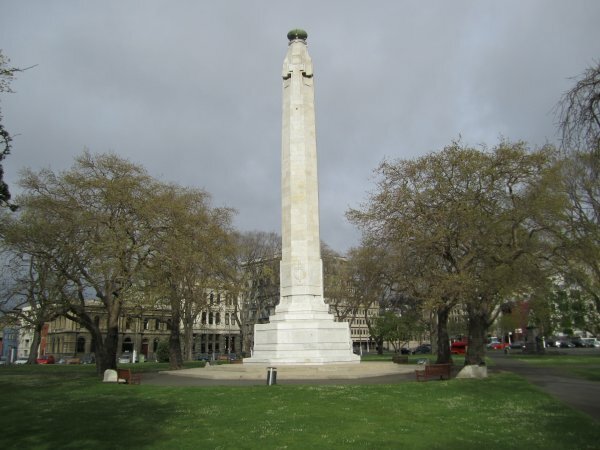 The foundation stone for the Dunedin cenotaph was laid by the Mayor, H. Livingstone Tapley, on ANZAC Day, 1924. It was subsequently unveiled by Prince Albert (later George VI), HRH, the Duke of York, on 17 March 1927, during a visit to New Zealand. 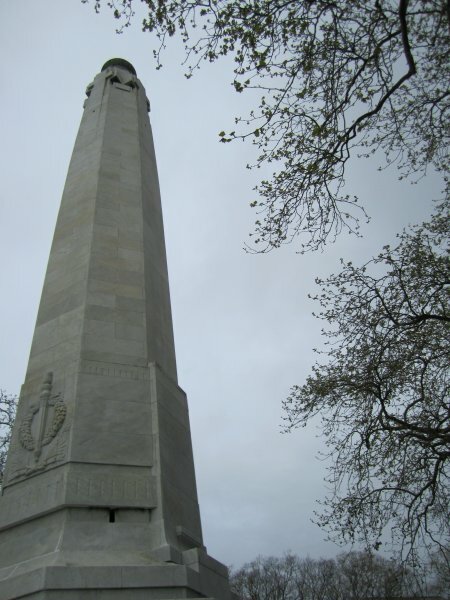 Read about the establishment of the memorial here. 26 Sep 2013 Cadwallader, B.G.